Her hair is a big part of how Eva maneuvers between her characters and being someone who has consistently dyed her hair dark since the age of 15, Eva has to put extra care on her hair. 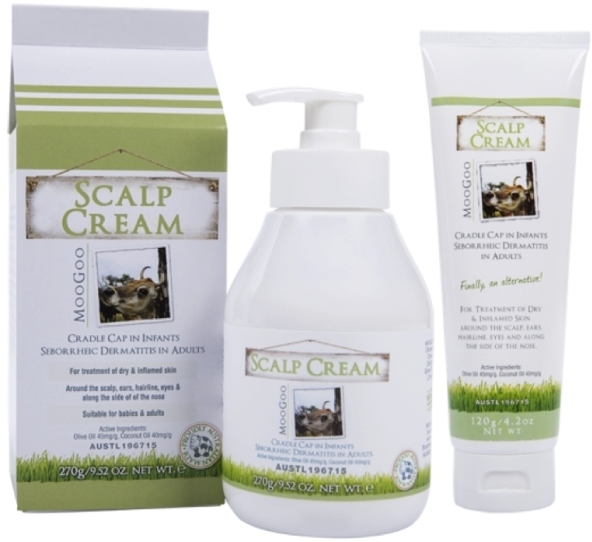 Here are some of the products that she uses. 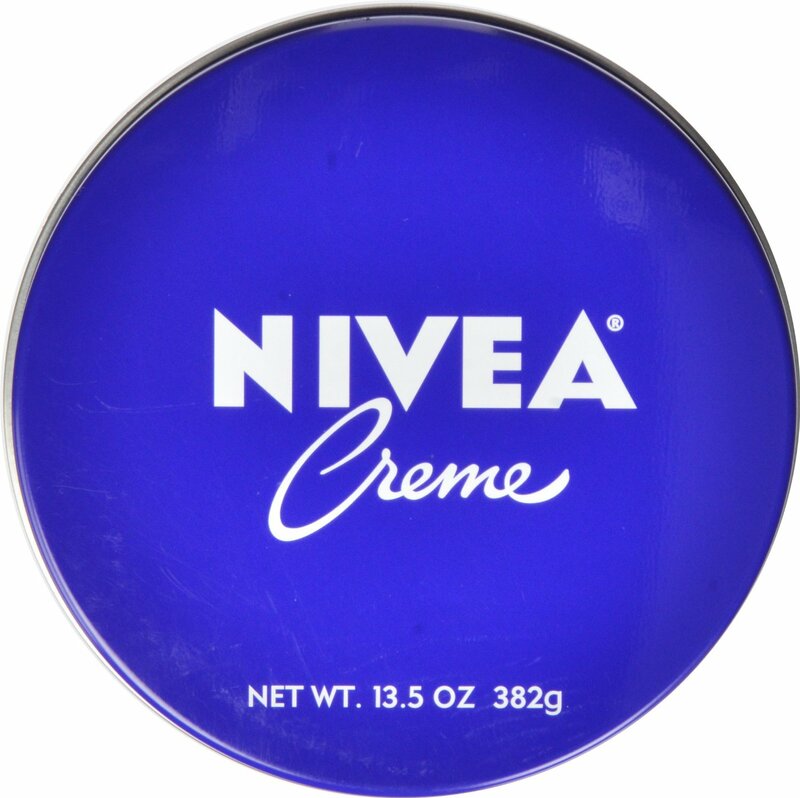 Eva also uses Shea Butter (Karité) on her hair to further nourish it. 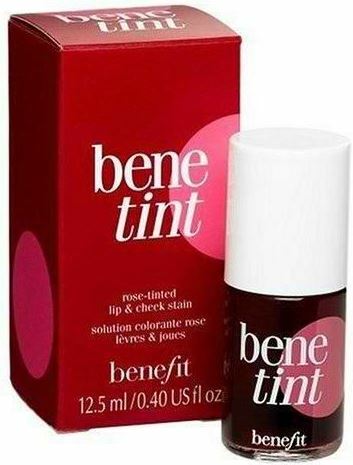 When she wears make-up, she doesn’t put any foundation on, just an unifying base by Benefit, and a liquid blush by the same brand, that lasts all day long. 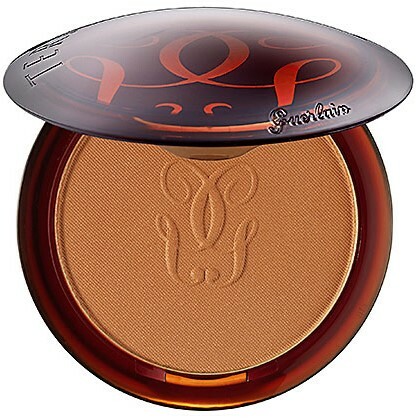 Her beauty bag always contains Guerlain Terracotta powder, a lipstick by Stéphane Marais (that she saves because the brand doesn’t exist anymore) and YSL Touche Éclat. 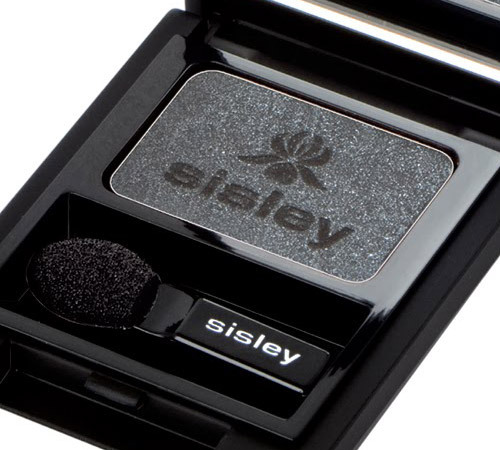 Or she goes for smokey eyes, and she wears black eye shadow by Sisley, which is a little greasy. 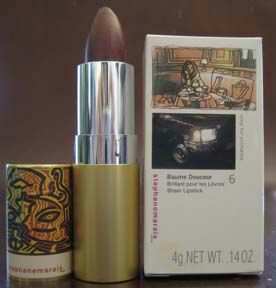 She also likes the mascara by Shiseido. She’s also a fan of Stéphane Marais’ products because he has colors that can’t be found anywhere else, including orangish red. 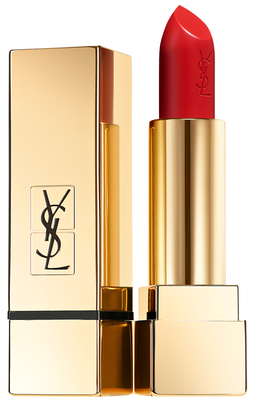 When she’s not on the red carpet, Eva just loves to dab some lip balm on her lips…. 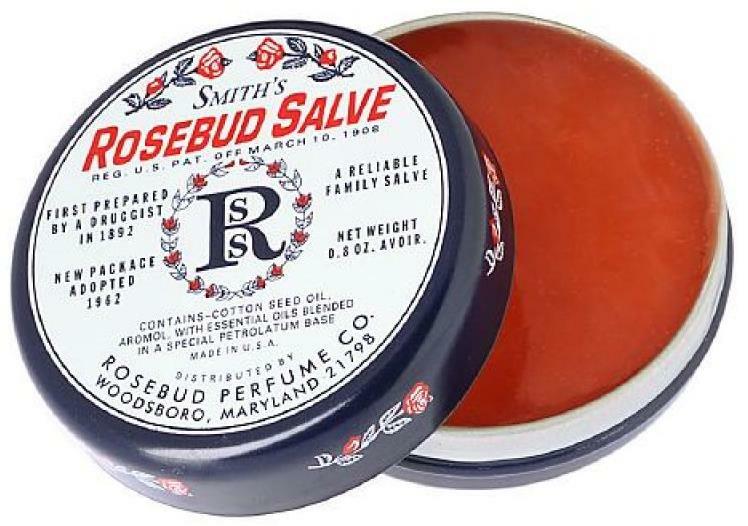 Rosebud Salve on her lips, an American balm that should be applied with the fingers. 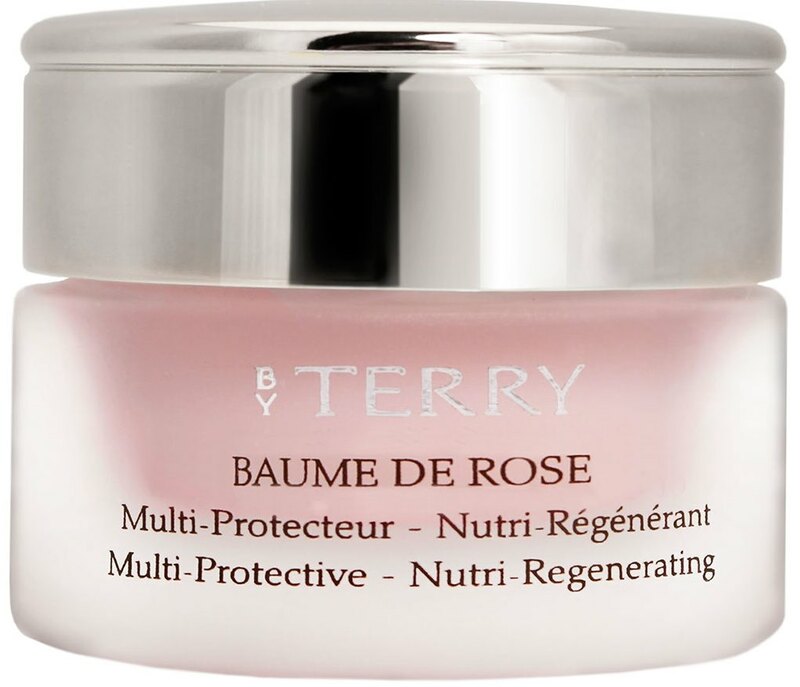 Eva also finds Baume de Rose by Terry, a rose-based lip and nail balm, to be very amazing. 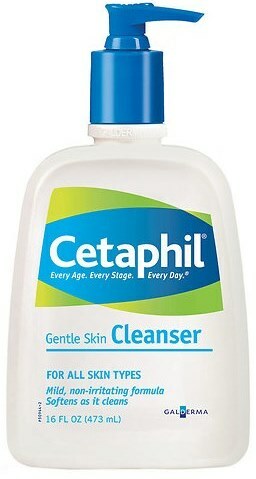 Eva’s known for her pale skin tone and here are some products that she regularly uses for her sensitive skin…. 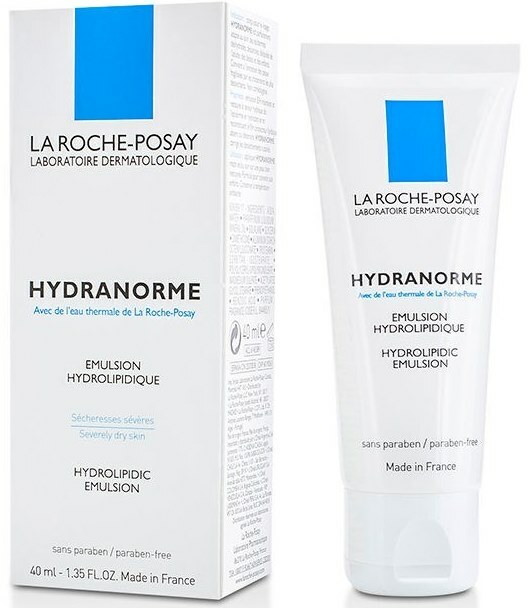 For her face, she uses a toning lotion by Mary Cohr and an ultra-moisturizing cream such as Hydranorme by La Roche-Posay during the winter because her skin is very dry or Hydramax by Chanel during the summer. 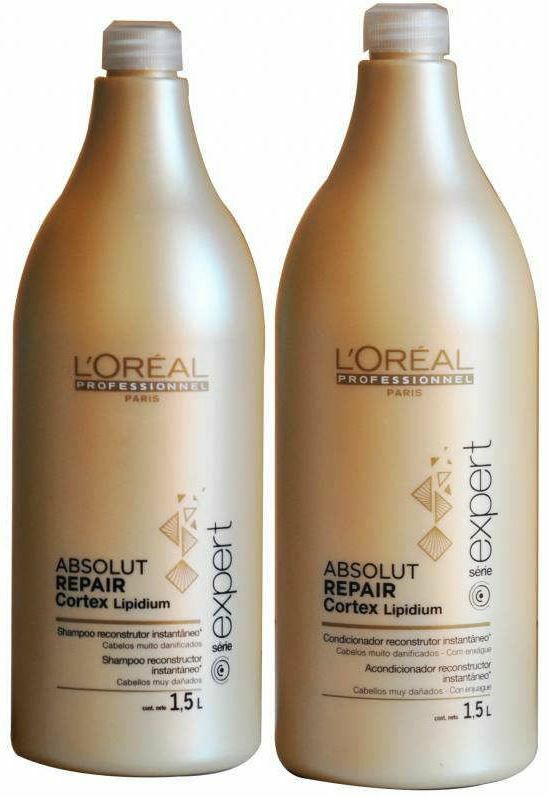 When it comes to removing her make-up at the end of the day, she trusts…. One of her favorite things is Chanel No. 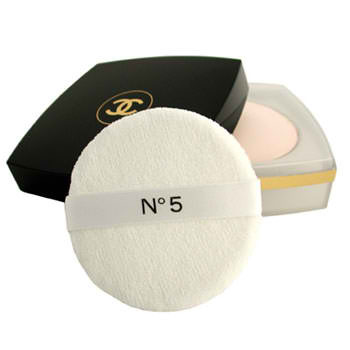 5 After Bath Pressed Powder which she applies following a long soak. 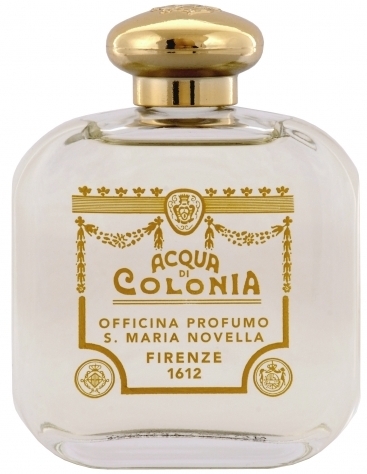 When it comes to perfumes, Eva is faithful to the scents of Santa Maria Novella. She applies them according to her mood. 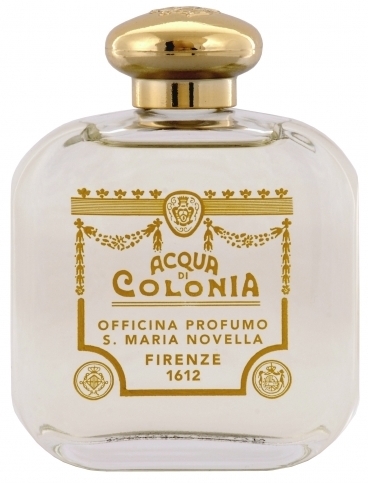 She chooses between Melograno (which smells a bit like incense), Musk or Freesia (very girly). 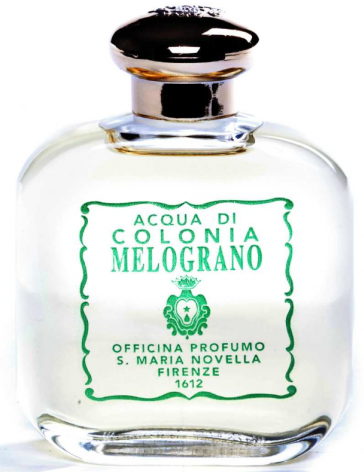 According to her, Melograno is the scent that resembles her the most. 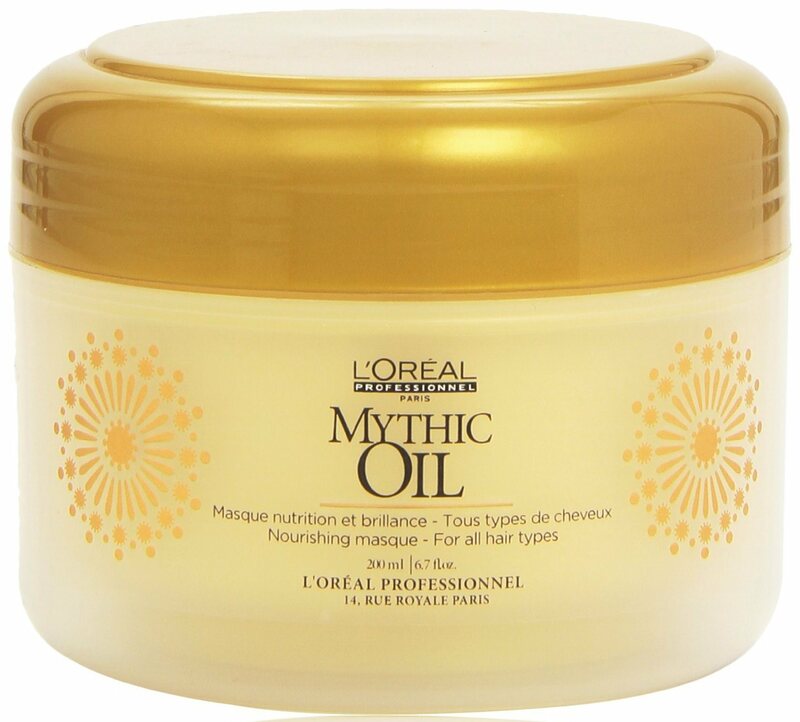 At night, she moisturizes herself from head to toe again, with an oil that smells of orange flower. It’s calming and she likes to smell good before going to bed. 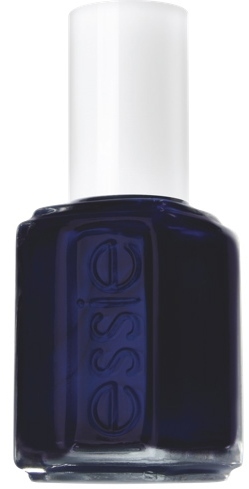 When it comes to coloring her nails, Eva prefers deep colors…. Collected, arranged and written by EvaGreenWeb.com. Please do not copy or take without notice or permission.